Welcome to my first two-parter! This conversation with Mike Cotty actually happened twice. The first time was more than three hours long, and was simply too much to edit down, but was a great discovery call. The second time around, I had better questions to ask, and we nailed it. In Part One, we talk about how he found his dream job early on, but unknowingly started planting seeds that would grow into his own gig. Why is this worth listening to? Because it shows that even if you really enjoy your job, sometimes you need to reevaluate your personal goals and make sure they’re aligned with your current heading. It also illustrates how you can start the process of launching your own company way, way before jumping ship, how you can leverage your experience to become a consultant or contractor for your former employer, and learn the skills you need in the future while still on someone else’s payroll. It’s the long game, but it makes jumping ship a lot less scary and keeps the income flowing while you start up. If you’re wondering how to start a side hustle while at a full time job, this is one way to do it right! 25:40 – What made him want to jump ship and launch his own thing? 32:00 – Being flexible set him free. Mike’s story is all too common. How many people do you know take a job fresh out of college using the things they learned, but fill their evenings, weekends and daydreams with the things they love? Some of us catch this early on and get an education in the field we’re passionate about. Others figure it out later. Combined, these form a powerful skill set and made him all but indispensable. When it came time to present his idea, he knew exactly what Cannondale was looking for, exactly how he could help them, and he had the skills (and results) to back it all up. Basically, he knew how he provided value to them and made the case that he could do more for them if he were on his own. This helped him negotiate a contract to produce videos for them while using their budget to travel and film his own videos. How can you leverage your experience and results to negotiate your own deal? If you haven’t read The Four Hour Workweek, there’s plenty of other tips on how to make this happen, too. But to create Col Collective, he had to figure out how to create value from his videos. 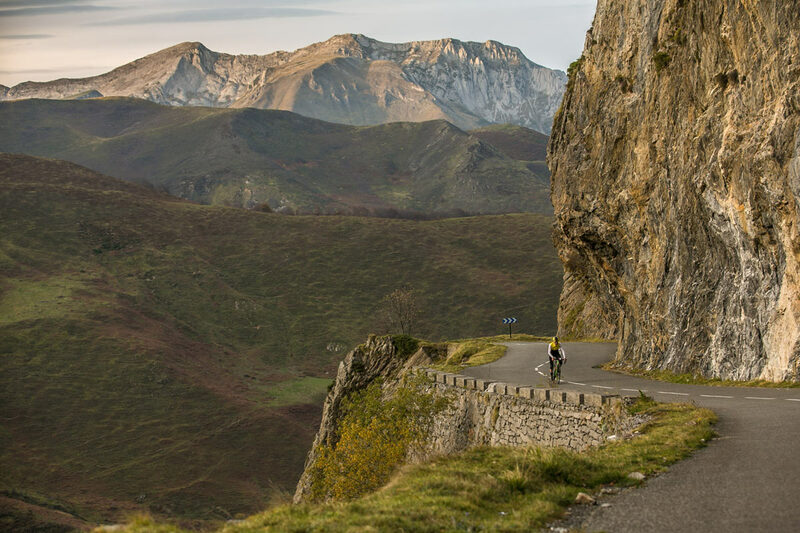 He did this by producing content that riders could use to plan their own big rides, recon famous climbs and learn what equipment, bikes and gear they’d need to fully enjoy the experience. He saw the limitations of the DVD format and decided on a purely digital, online delivery method, and committed to that. Which required him to concept, script and film a day’s worth of video and condense it into something short and entertaining enough to capture our ever shrinking attention spans. He also realized he had to provide those videos for free, which opened up to a much larger audience…but the money to fund the videos had to come from somewhere. Mike used the revenue from the contract work for Cannondale, Mavic and others to fund the Col Collective videos. 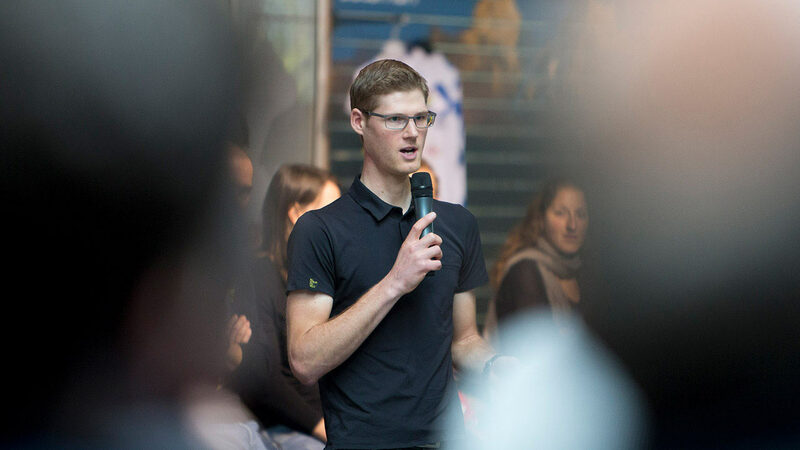 He also used the new tech projects offered by Cannondale to learn new skills, which was essentially free education and training that improved his own videos. One of the challenges Mike faces is having to continually sell his “product” to companies, luring them in as sponsors to fund the videos. Despite his proven model and results, budgets shift, marketing managers change, and brands decide to try something new. It’s a risk relying on just a handful of major sponsors, but putting long term contracts into place helps reduce the time spent on dog and pony shows. In Part Two, we’ll dive into the details of the Col Collective and discuss how Mike plans, shoots and produces his videos, the equipment he uses, and marketing tactics used to promote them, along with future plans to expand his brand. Be sure to subscribe to The Build Cycle on your favorite podcast player so you don’t miss it! Mike interviews other cycling industry folks and pro racers for his brand work and for his own website.